We got into website development with one major goal in mind – to generate better business opportunities for our clients. That’s what we have done, time after time, with our creative, fast, dynamic websites. We design our clients’ sites to have great viewer-appeal, knowing that this is what generates multiple views leading to greater business opportunities. When our IT experts get going, the result is a clean-coded, custom-designed site that fits your budget, looks great and performs as expected. Time and again, we have achieved great results for our clients, and it’s all thanks to our excellent team. 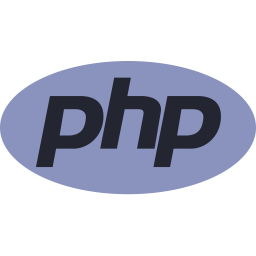 Our developers are experts in PHP, HTML5, Drupal, Joomla, Magento, WordPress and many other tools. We make sure that our team keeps itself abreast of the latest web development technologies in the market. We’ve created many powerful blogging and CMS sites using WordPress. What many people don’t realize is that WordPress is not just blogging software; it’s also a powerful Content Management System in itself. Our developers know exactly how to bring the full power of WordPress into play. A CMS software acts somewhat like a public library. It keeps track of all the content on your site, indexing and sorting and organizing everything for your convenience. The content you have on your site may be text, video files, audio files, images and more. 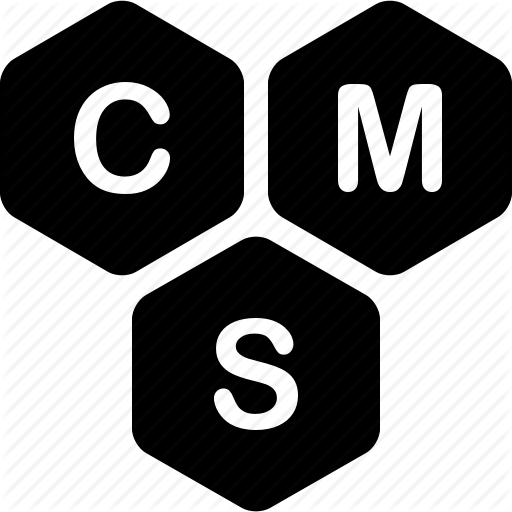 Once we set up your CMS, you can go ahead and use it without having to develop any technical skill whatsoever. Your CMS will manage all the content you upload and help you generate reports and manage archives as well. Once you have a good CMS such as Joomla, WordPress or Shopify in place, you don’t have to bother about your content. Your CMS will do it for you. Shopify is your best bet if you want to establish an online business quickly and painlessly. Using this fully-managed commerce platform, you can manage inventory, products, orders, customers and discounts easily. 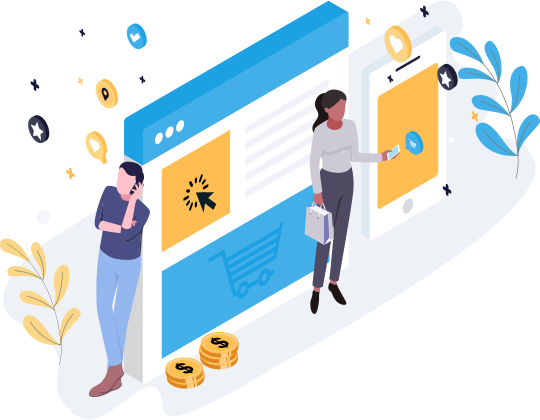 Shopify comes with a built-in payment system called Shopify Payments, which allows you to accept online and offline payments. You can also integrate an external payment gateway such as PayPal. Since June 2009, it’s possible to create apps for Shopify stores using the Shopify API platform. Shopify has its own app store – the Shopify App Store – where one can sell these apps. WordPress is an open-source web software that’s been built by thousands of voluntary community coders. Using WordPress and its many themes and plugins, you can transform your site into a blog or a powerful CMS. Best of all, WordPress has been written using PHP, which makes it easy to use, dynamic and powerful at the same time. 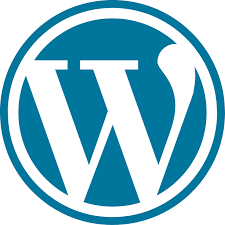 WordPress has been used to power many famous celebrity blogs, music sites, news sites and more. In fact, there are many Fortune 500 company sites that use WordPress. For example, Mashable and TechCrunch both run on WordPress. So do the many blogs belonging to The New York Times and CNN. 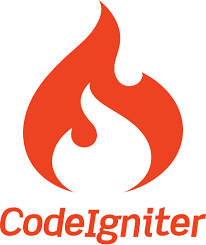 CodeIgniter is an open source PHP framework that enables rapid development of web apps, and dynamic websites along with PHP. With CodeIgniter in place, we can develop web apps much faster. CodeIgniter provides all the necessary elements along with web app frameworks, so there’s no need to write code from scratch. Plus, there’s a rich set of libraries that allow for tasks that are commonly needed. Since CodeIgniter minimizes code work, we are able to focus on the project and complete development in record time. As far as PHP frameworks go, CakePHP takes the cake. It’s powerful, robust and extremely flexible. Apart from allowing you to easily build web applications, CakePHP helps you keep your file names and database table names consistent and neatly organized. 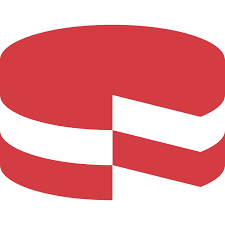 CakePHP is a dynamic open-source PHP framework that’s perfect for creating web applications. What’s more, CakePHP comes with a massive community and developer support that makes it easy to use it to code web apps.